Although we all love going on vacation, booking everything is never fun. 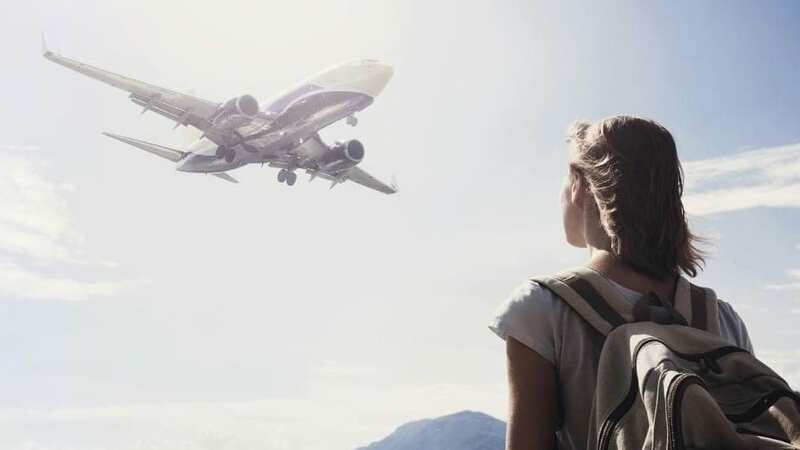 You try to find the cheapest deal for the nicest hotel, you try to work out how to get from the airport to your accommodation, and that’s before you even think about the flights. Buying airline tickets is the ultimate hassle, and it can seem as though the prices are constantly changing. So, if you want the cheapest tickets on the market, when is the best time to buy airline tickets? If you’re looking to go on vacation during the spring months, you’ve got to get the timing just right. Because spring break falls within this season, airlines often hike up the price of their flights to snub the college students who are willing to pay anything to get away. However, if you want to nab yourself the best deal, it’s best to book your flights around 90 days in advance. If you can’t quite make this, your cheapest booking window will open up around 46-122 before your travel date. You could save up to around $263 by doing this. Everyone wants to go on vacation in the summer, which means that everyone is buying their flights, and everyone is paying more than they should. July is the most popular month over the summer, which means it’s also the most expensive. For cheaper summer flights, opt for either August or September, and book around 47 days in advance. 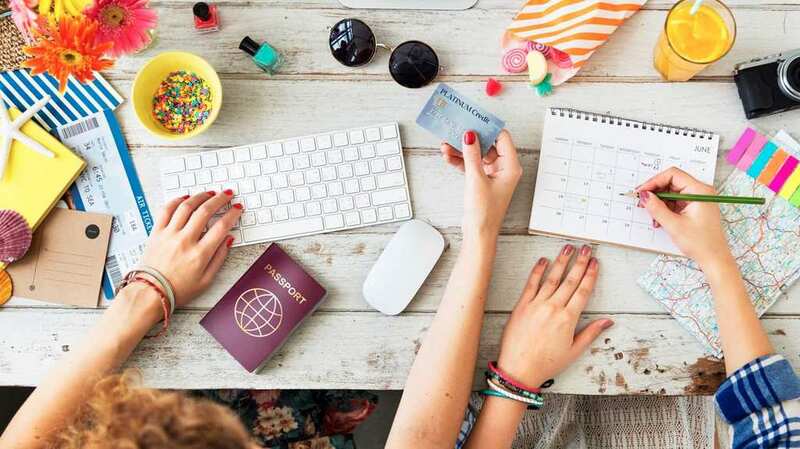 Holding off and buying your flights just two weeks before you are due to leave could also leave you some spare cash in your pocket if you want to risk leaving it that late. Fall is the cheapest season when it comes to flights, which means you can save a huge amount of dollar by going on vacation later in the year. Because there are very few holidays and kids are still at school, airlines practically try to give away their tickets so they can fill their planes. This means that you have a much larger buying window of between 21-100 days to buy your ticket before you fly. If you really want to pay as little as possible, research suggests you buy your ticket 69 days before you travel. Although winter is full of exciting holidays, it’s also full of exciting sales and discounts. This means you can often get cheap flights if you know where and when to look. Booking 62 days in advance will get you the cheapest price, and you have the possibility of saving around $260 from the best to the worst day of prices. This is great for all of those people who have spent their money on Christmas presents. Buying flights doesn’t have to be a hassle, and you don’t have to shell out a huge fortune for them. You just need to know when to book. Can’t wait to here about your next vacation!